Smart With Your Money Financial Opportunity Clinics presented by Foundation of Financial Planning. As part of our continued efforts to partner with organizations that share the same commitment to financial literacy, we have partnered with PenFed Credit Union for a wide variety of projects and events. Educating the youth is a passion of ours, which is why we are excited to partner with California Coast Credit Union to expand financial literacy in that demographic. As a Live Well San Diego partner, the SDFLC believes that working together will allow us all to have a bigger impact in the San Diego community. We are happy to be partnered with Valor USA and LifeCents to provide a free online financial education platform to our constituents. LifeCents is a personal financial education program designed to give you incredible insights into your financial health and well-being. We also give presentations on a wide range of financial topics at the Naval Consolidated Brig to allow those who serve a smoother transition into civilian life. 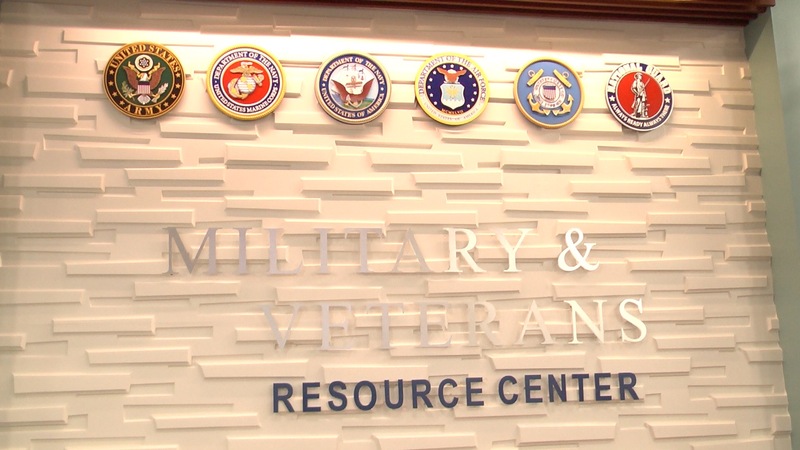 As part of our continued efforts in our boost for our heroes programs we are happy to have a presence at the Military Veterans Resource Center (MVRC) in the live well buildings in Escondido and National City. We are excited to continue our partnership with San Diego County Department of Child Support Services providing financial literacy for employees as well as constituents though one on one financial coaching. We have multiple presentations at Mesa college so we’re happy to partner up with the Student Veteran Organization to provide financial literacy seminars to the student veteran population. As part of our Boost for Our Heroes program we have partnered with Zero 8 Hundred as a way to provide support to those transitioning out of the US Armed Forces. In order to better serve military members, we have partnered with Lincoln Military Housing, by providing educational workshops at their “Dinner and a Class Series” since 2017. We also look forward to attending community fairs in 2019. 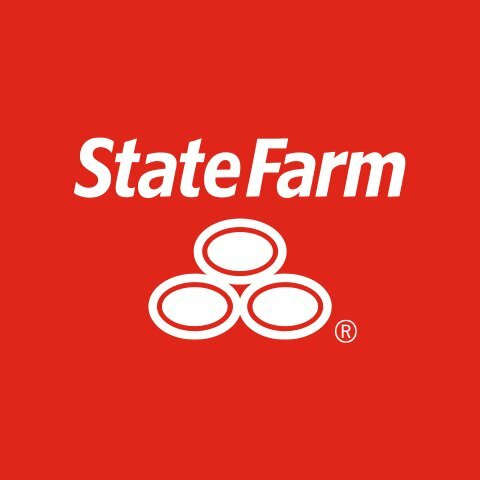 We’ve partnered with State Farm to assist with our Financial Opportunity Clinics as well as our Military Transition Program.